Międzynarodowa Rada Piłkarska (IFAB) pozwoliła ligom na całym świecie na testowanie systemów, które udostępnią sędziom powtórki podczas meczów. W oficjalnych spotkaniach nowe rozwiązanie miałoby zostać wprowadzone najpóźniej w sezonie 2017/18. Polscy sędziowie zostali wyznaczeni na arbitrów głównych spotkań europejskich pucharów. Szymon Marciniak poprowadzi mecz pierwszej kolejki fazy grupowej Ligi Mistrzów. Z kolei Paweł Gil, Marcin Borski oraz Paweł Raczkowski będą sędziami drugiej kolejki meczów fazy grupowej Ligi Europy. 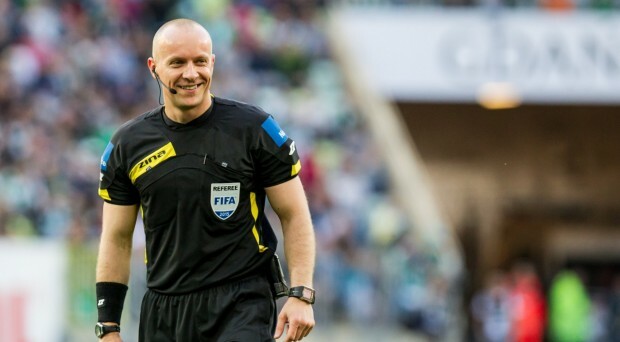 Arbiter główny: Szymon Marciniak, sędziowie asystenci: Paweł Sokolnicki oraz Tomasz Listkiewicz, sędzia techniczny: Radosław Siejka, dodatkowi sędziowie asystenci: Paweł Raczkowski i Tomasz Musiał. 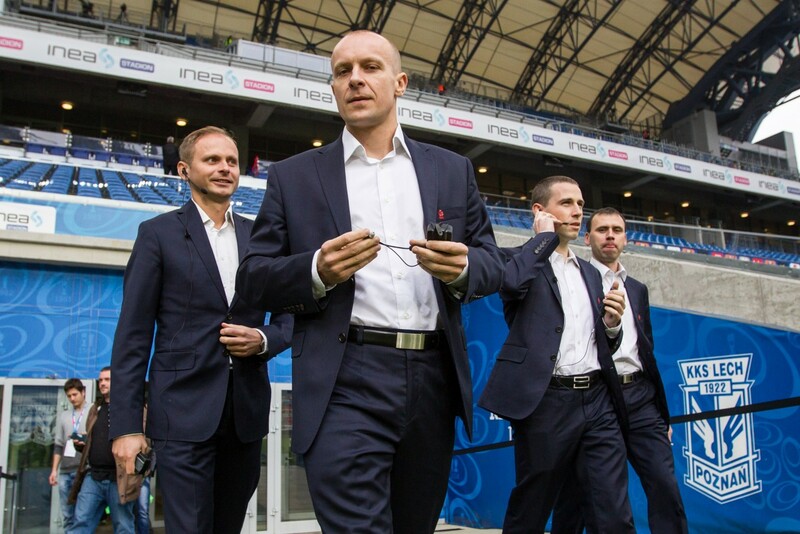 Arbiter główny: Paweł Gil, sędziowie asystenci: Piotr Sadczuk oraz Marcin Piotr Borkowski, sędzia techniczny: Konrad Sapela, dodatkowi sędziowie asystenci: Bartosz Frankowski i Krzysztof Jakubik. 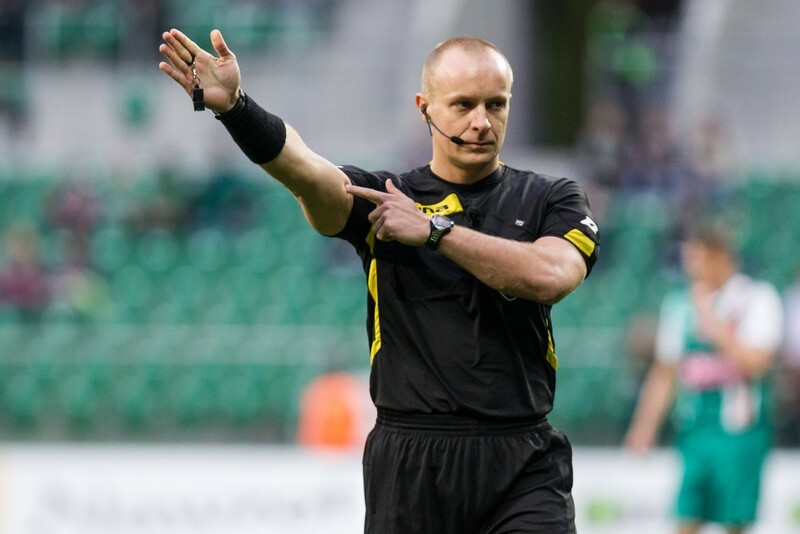 Arbiter główny: Marcin Borski, sędziowie asystenci: Rafał Rostkowski oraz Marcin Boniek, sędzia techniczny: Krzysztof Myrmus, dodatkowi sędziowie asystenci: Daniel Stefański i Tomasz Wajda. Arbiter główny: Paweł Raczkowski, sędziowie asystenci: Paweł Sokolnicki oraz Michał Obukowicz, sędzia techniczny: Tomasz Listkiewicz, dodatkowi sędziowie asystenci: Tomasz Musiał i Tomasz Kwiatkowski. W NIEDZIELE 23 SIERPNIA O GODZ. 4PM. 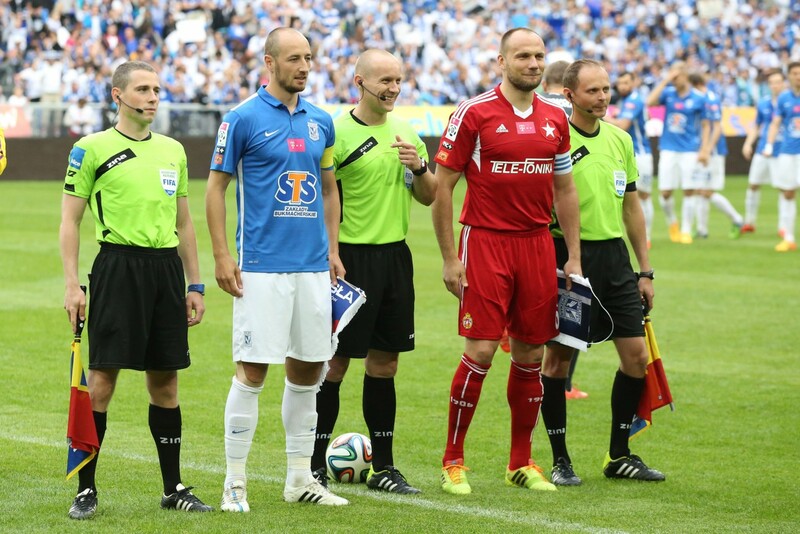 ZAGRAMY DOROCZNY MECZ Z DZIALACZAMI STAWSKI SOCCER LEAGUE W BENSENVILLE. Image (L-R): Brian Dunn, Jorge Gonzalez, Robert Sibiga and Greg Barkey at the MAPFRE Stadium. 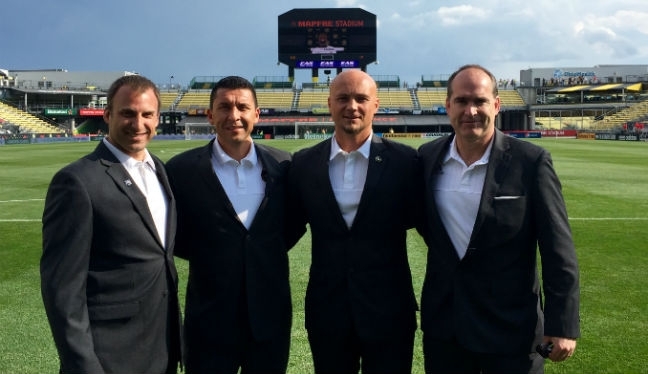 On Saturday, June 13, just over two hours later than planned, Robert Sibiga marched out onto the field in Columbus, Ohio to take charge of his first Major League Soccer game as a center referee. The match at the MAPFRE Stadium between Columbus Crew and Los Angeles Galaxy was delayed due to a lightning storm, but the 21,051 sell-out crowd were undeterred and, once the storm had blown over, Sibiga eventually led the teams out. However, that extra delay didn’t concern the official one bit – Sibiga believes the late start helped relax him ahead of his MLS debut. 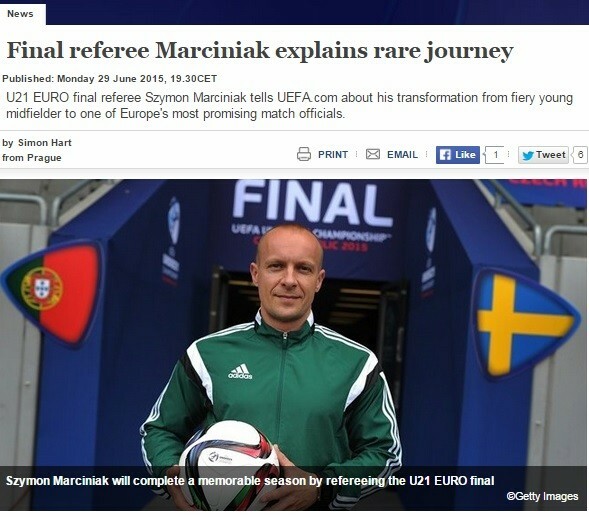 “The delay did not affect our readiness,” he told proreferees.com. “When the time came to start the game we were sharp and ready to go. Sibiga is no stranger to the MLS locker room, having been on fourth official duty eight times during the current season, and that’s something which provided the 41-year-old with vital experience when he took the whistle for the first time. The match itself finished one goal apiece, with Sebastian Lletget’s early goal for the Galaxy cancelled out by Federico Higuain in the second period. “Spending time as a fourth official definitely helps. Knowing the stadium, meeting coaches and players, helps to build relationships before and during the game. “You learn about players’ behaviour and expectations of the coaches; this helps you understand the game better, and feeling the pressure of the result as a fourth official helps you realize how much is at stake in every match. “I believe the game itself went very well. I was surrounded with experienced officials – Jorge Gonzalez,Greg Barkey and Brian Dunn – who guided me along the way. Prior to his first MLS assignment in the middle, Sibiga had been refereeing in Europe as one of the officials selected for the Toulon Tournament in France. The annual competition saw some of the finest young talents in the game lock horns, with USA showing their promise once more to finish third, and the Poland-born referee was, and is, proud to be a part of the nation’s growing reputation in soccer. “It was an amazing experience. We were assigned three matches, and observers of our games were very pleased with our performance and they praised the US crew for our fitness, work rate and good understanding of the sport and players’ expectations. “The US team earned high praise for their performance in Toulon. They played very well and we were proud to be part of the US contingent there. The ‘never give up and play with pride’ mentality was very enjoyable to watch. “A strong performance by the US team coupled with strong refereeing by our crew shows that this sport in the US is coming on leaps and bounds. US soccer culture is rapidly growing; the tradition of playing, refereeing and being a fan of soccer starts to get noticed all over the world. And now Sibiga, who has been refereeing since 2008, can add MLS to his ever-growing resume. It was a proud moment for the official when he was handed his maiden assignment, with years of hard work paying off. 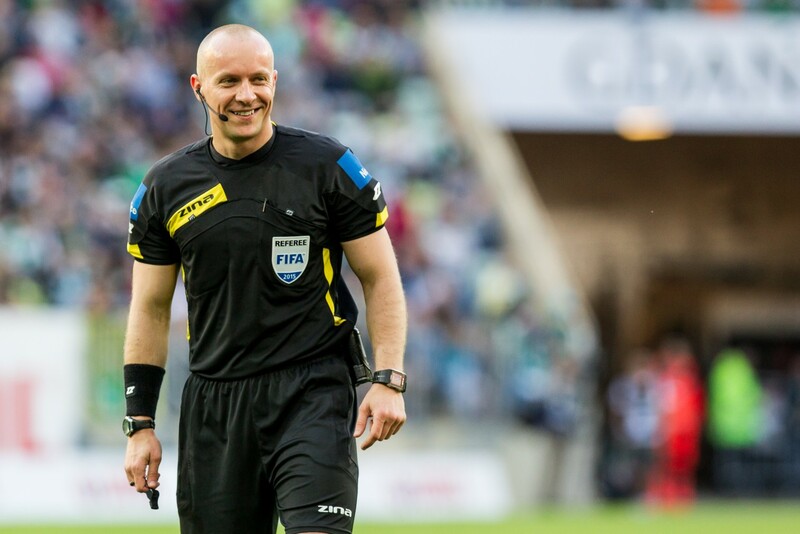 “I decided to move away from playing days and focus on being an official. I decided to attend all tournaments I could get into: DA Showcase in Phoenix, Dallas Cup, Youth Nationals, US Club Soccer in Virginia Beach, Score At The Shore in Florida, and many local tournaments. I got positive feedback and I believed that I could be good at it. “There was a huge amount of happiness and sense of accomplishment when I was handed the assignment in Columbus. Being patient is an important part of this trade and some referees wait many years before they are offered a chance. “I received numerous phone calls from PRO referees and staff with support, suggestions and words of encouragement. They all helped me feel confident and ready for the challenge ahead of me.